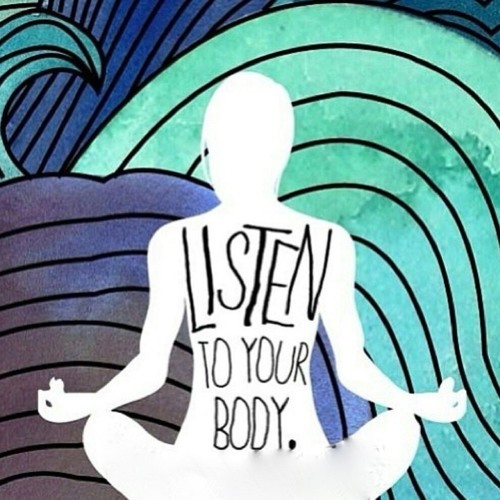 Listen to Gina Butler speak about accessing our deep body wisdom. Gina Butler is a qualified kinesiologist for 21 years working from Southend. She is also an Angelic Reiki master healer and teacher, a Vitali-Chi energy & well-being practitioner and Access Consciousness Bars facilitator and teacher.